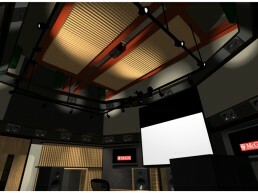 McGill University Concept | Pilchner Schoustal International Inc. 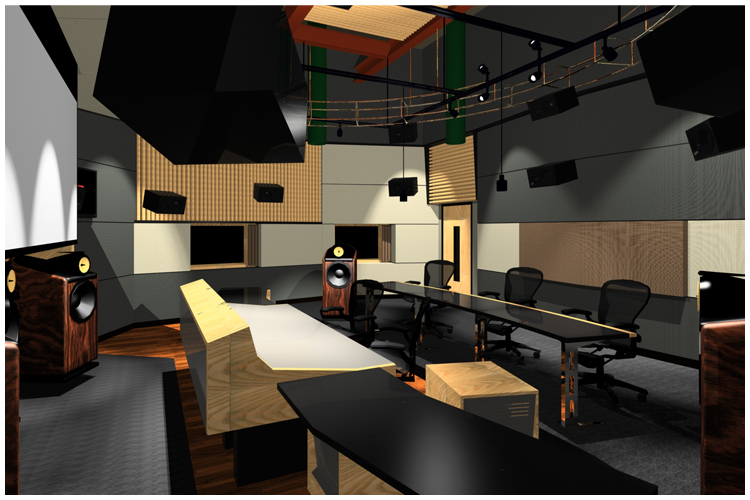 This design encompasses ongoing work to develop the research and recording facilities at McGill University. 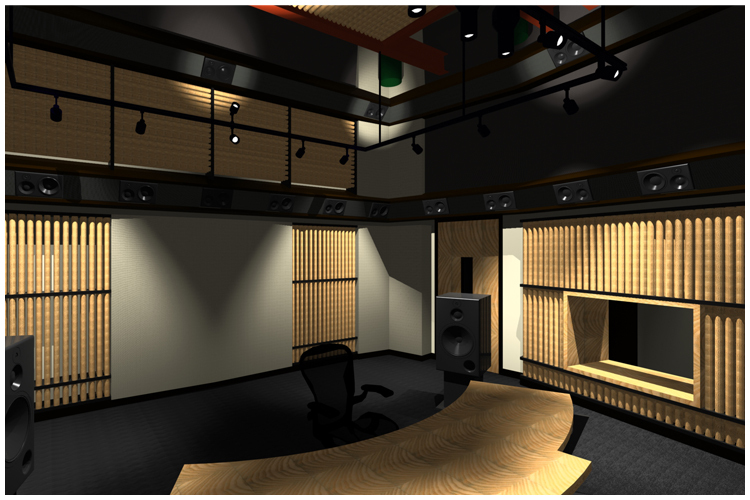 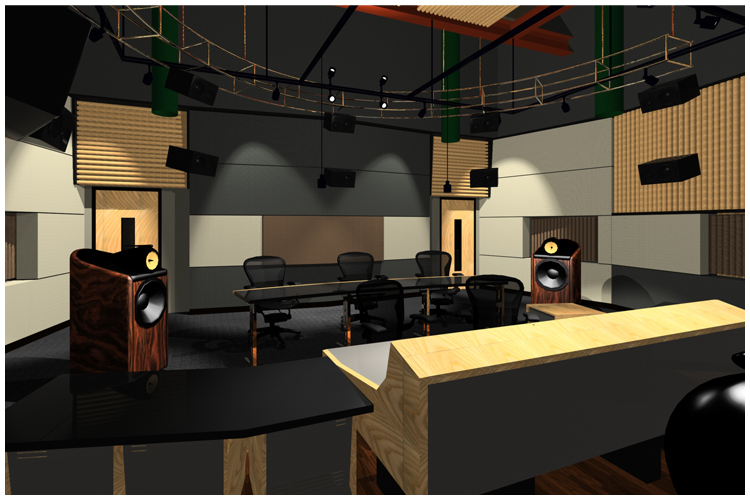 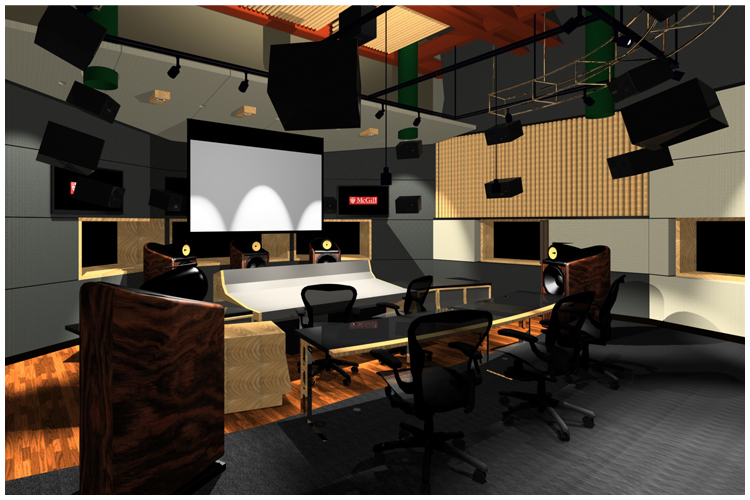 The work is to develop the acoustic design of two control rooms a studio proper and a number if dedicated isolation areas. 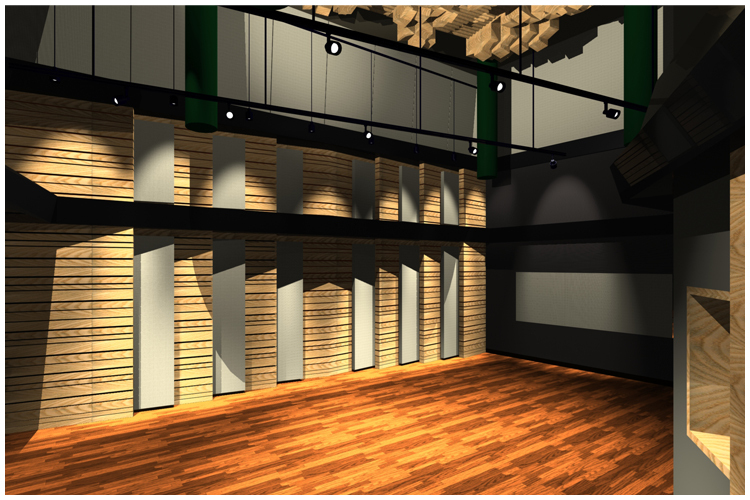 The design allows for modular adaptation of the room surfaces. 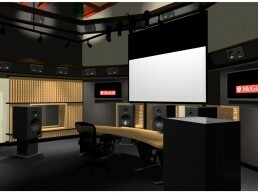 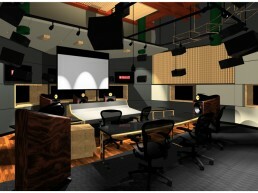 The large control room is capable of stereo, 5.1, 7.1 and 22.2 playback with and without picture. 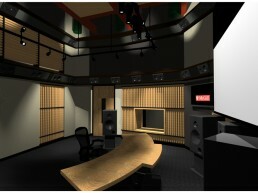 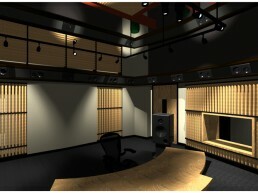 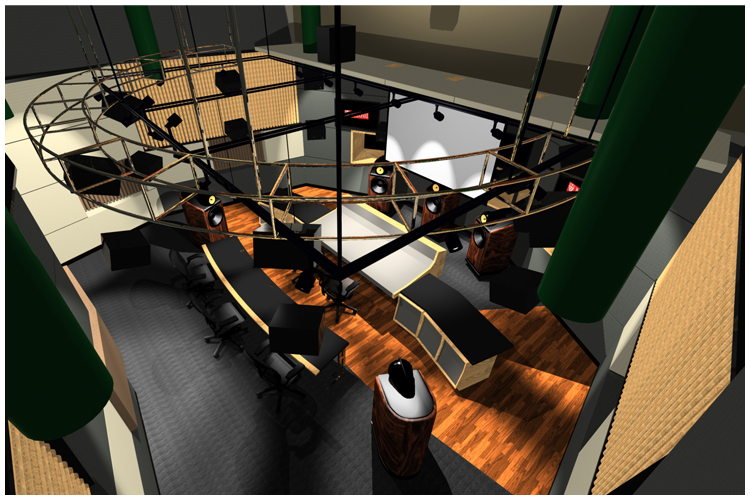 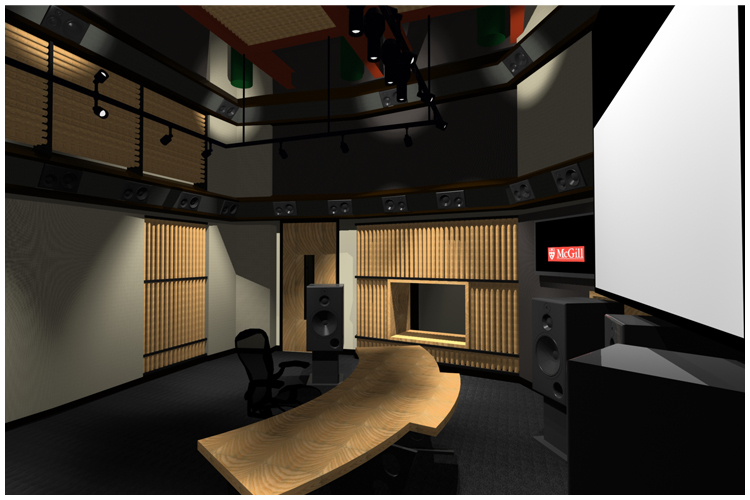 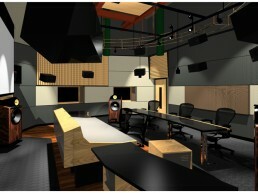 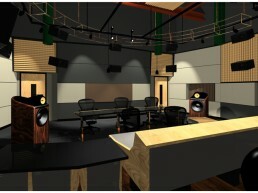 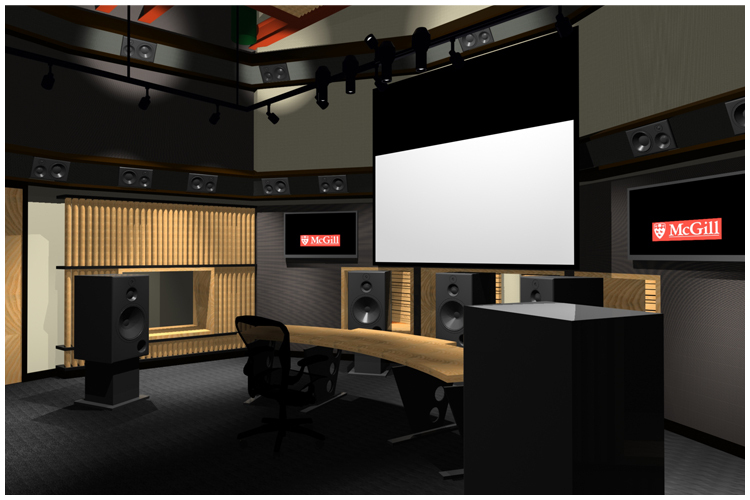 The smaller control room is capable of stereo, 5.1, 7.1 22.2 and wave field synthesis. 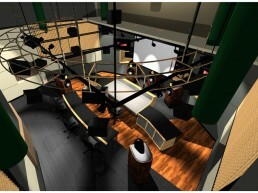 We have been working with McGill and the University of Florencia to develop new diffusion technology to be incorporated within the environments. 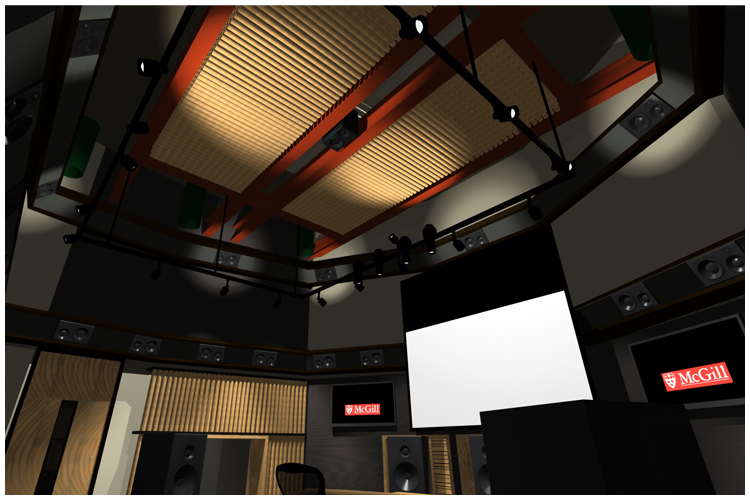 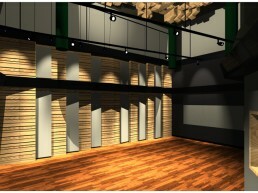 The studio proper will also feature a variety of variable acoustic treatments as well as an electro acoustic ambience system.